WOW! Fantastic relections in the car. Have a lovely weekend. Great shot! 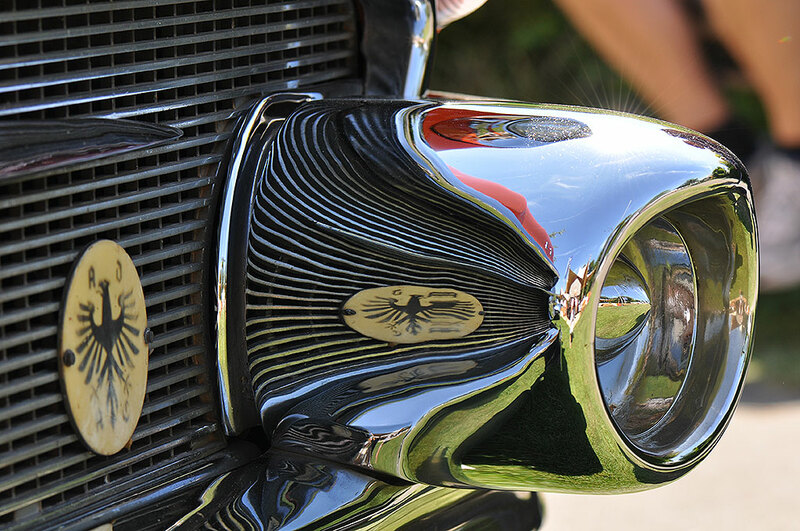 I love the focus on the headlight, what an interesting photograph! That is one cool reflection. Zoom zoom!